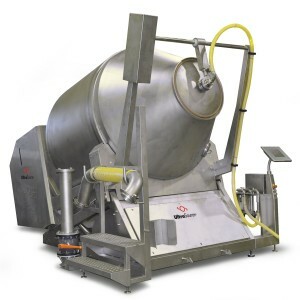 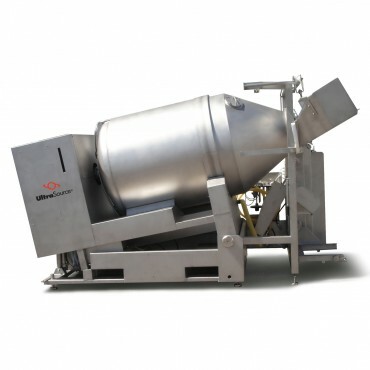 Designed to meet the needs of large and industrial sized meat and poultry processors, our stainless steel Magnum II Series 2600 massager is equipped with a uniquely designed baffle that rotates and slides the product throughout the drum during processing. 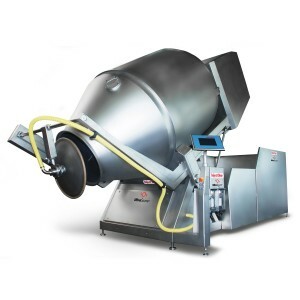 This results in the product remaining against the walls and baffles of the drum versus the actual “tumbling” delivered by competitor models. 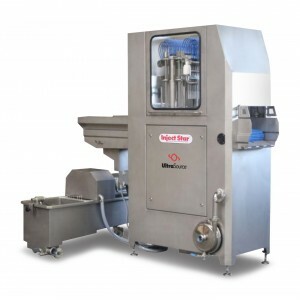 The advantage is a more gentle massaging action while extracting protein in a highly efficient manner under constant vacuum. 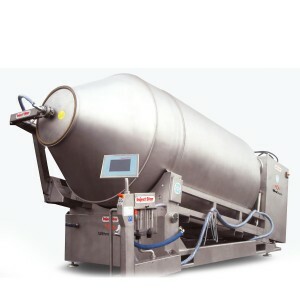 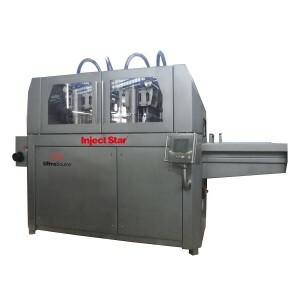 Double jacketed cooling is also available on our Magnum II 2600 to compensate for the temperature rise that occurs during the massaging process.